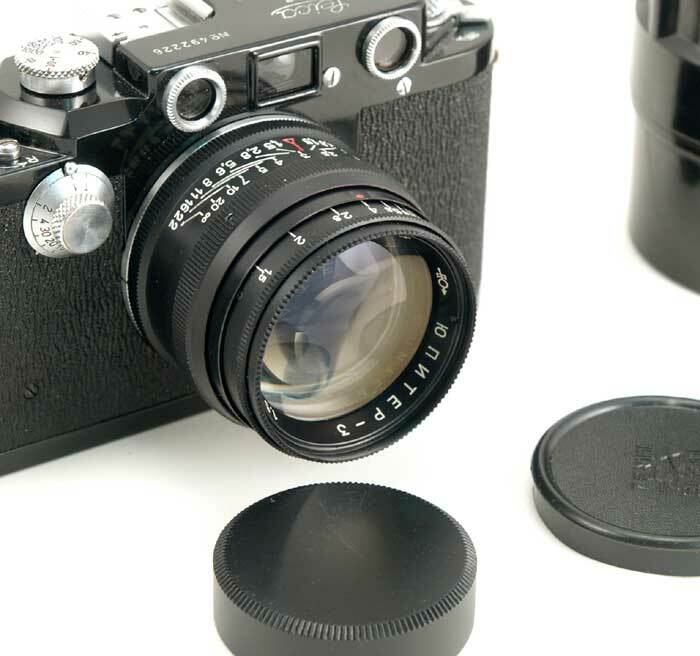 The FT-2 is an uncommon Russian panoramic camera. It was developed by a famous Russian small arms designer Tokarev. 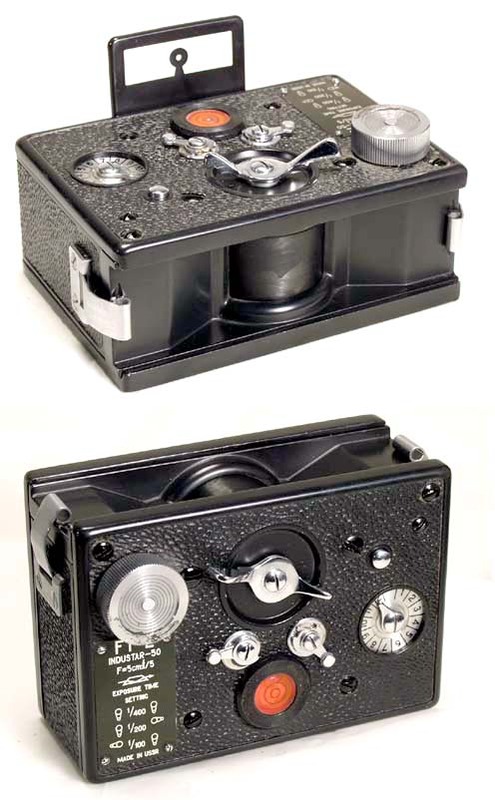 The camera uses standard 35mm film in special cassettes (included). The FT-2 is a true panoramic camera - the image is projected on the film by a rotating lens turret. This sample was made in 1968.